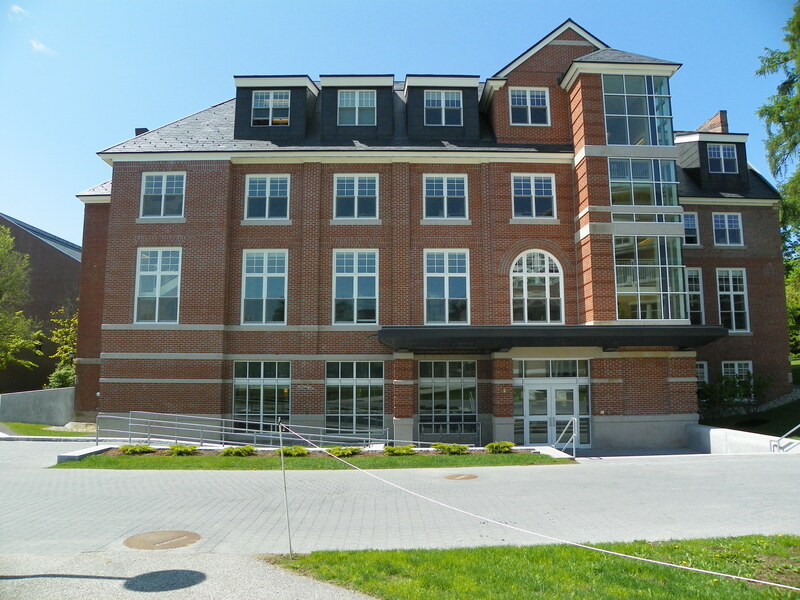 Located on Alumni Walk across from Pettengill Hall. Built in 1890; currently 19,948 square feet This building was originally a chemistry laboratory before becoming a residence. This building also went through simultaneous renovations in 2010. When the building re-opened in the fall on 2011 it became the home for Environmental Studies, Department of Religious Studies and Department of Philosophy. Hedge Hall classroom sizes range 20 to 60.